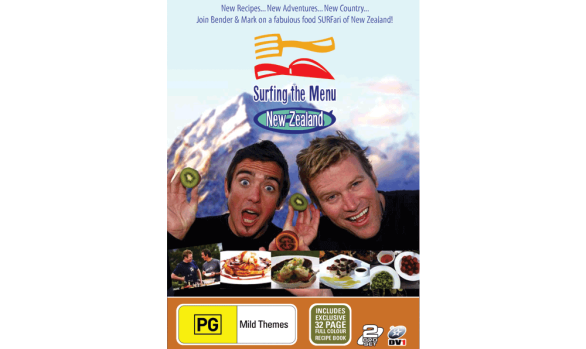 Welcome to this summer’s new hit series, Surfing the Menu is a gastronomical adventure across the sun, fun and food-filled land of Oz. 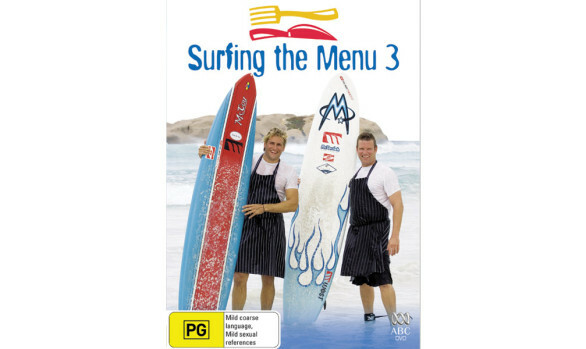 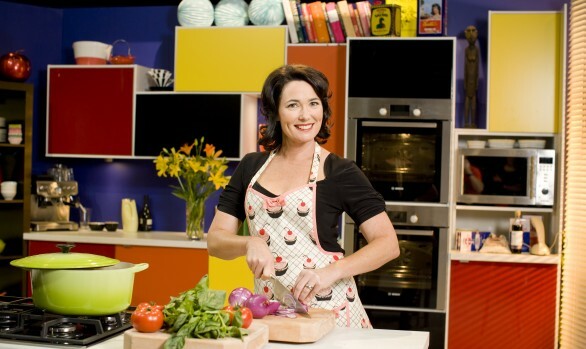 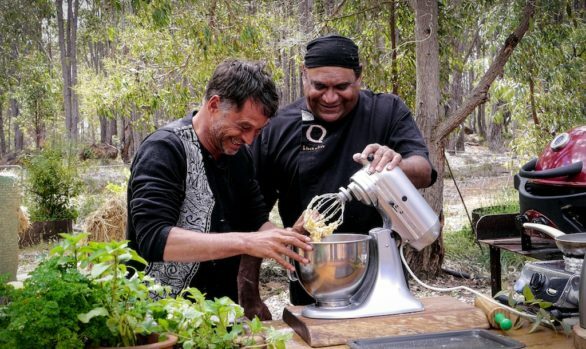 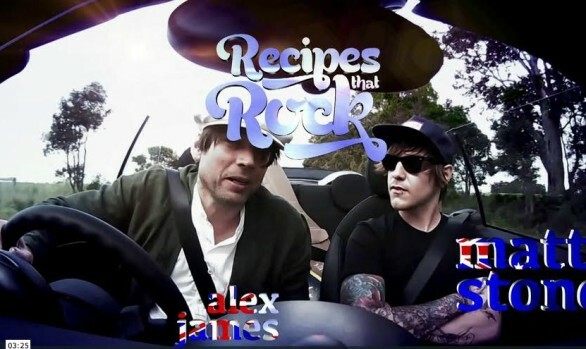 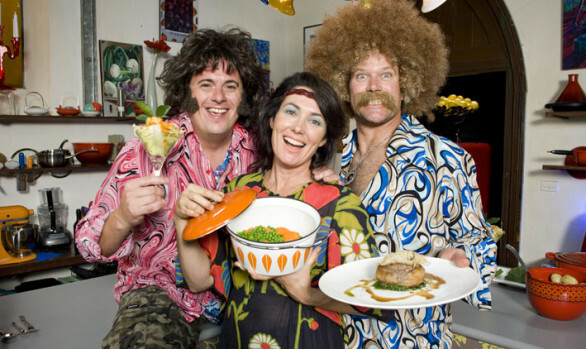 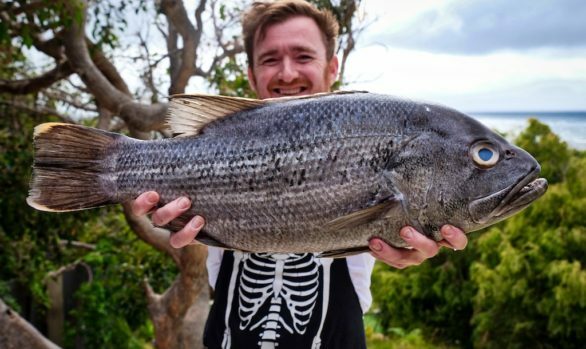 Featuring two of the UK s hunkiest celebrity chefs, Ben O’Donoghue, from the BBC s The Best and Curtis Stone, critically acclaimed international chef, both return home to Australia to tantalise our taste buds. 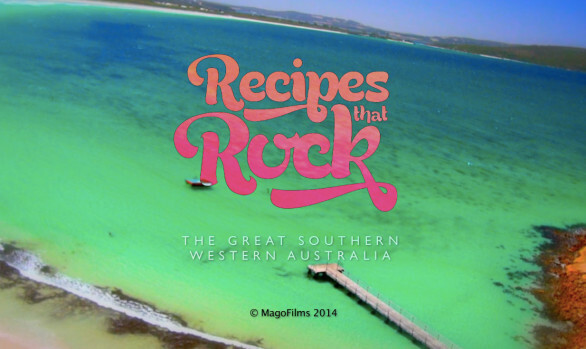 Available on DVD and video, the boys take you on a journey where you’ll meet some unconventional characters and discover the unique produce of Australia, cooked in some of the most spectacular locations on earth. 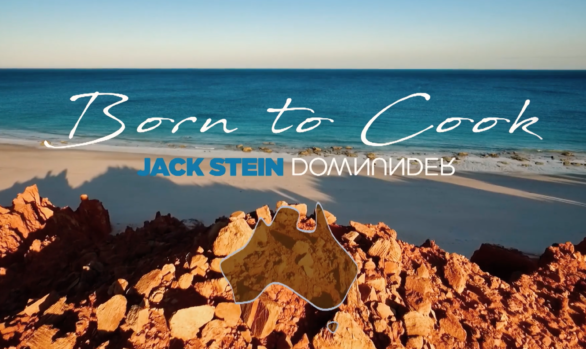 From Broome to the Margaret River in the West and Byron Bay to the Bellarine Peninsula in the East, including a detour across Bass Strait to Tasmania for a beer and some freshly smoked salmon. 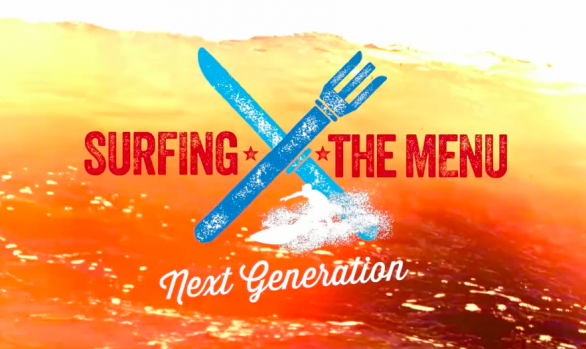 Every episode of Surfing the Menu will have you asking for more!